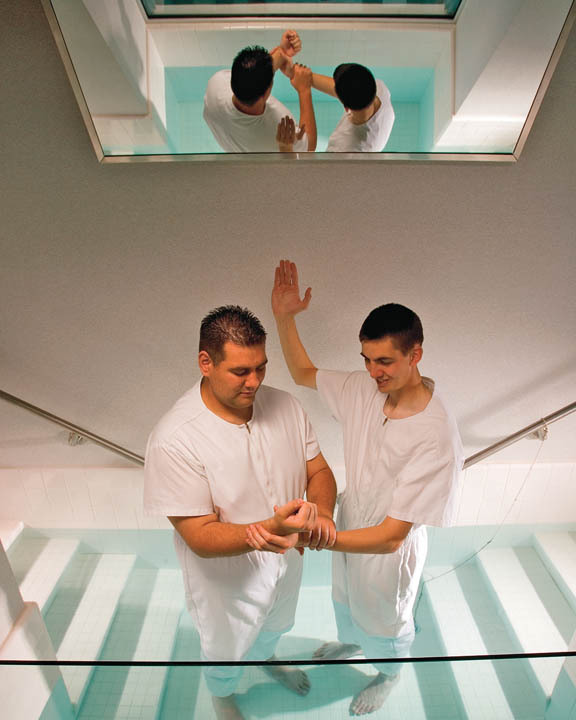 We know that when Alma baptised Helam he already had the authority to baptise,do we have any record of who baptised Alma? 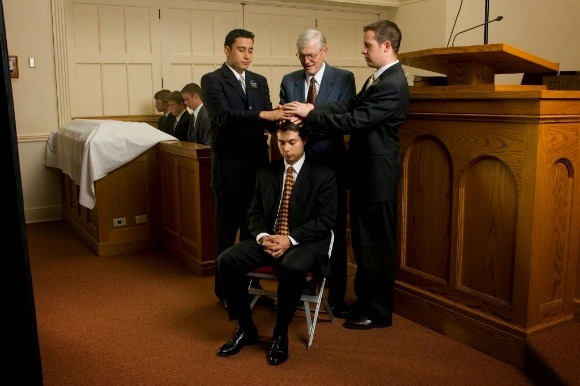 Alma was given the authority to ordain and baptize, “And it came to pass that Alma, having authority from God…”(Mosiah 18: 18) , but the Book of Mormon does not tell us where or from whom he received the priesthood or when he was baptized. Another possibility is that he was ordained by Abinadi. Also, he could have been ordained by a heavenly messenger as was Joseph Smith and Oliver Cowdrey. We are not told who he received the priesthood from, only that he had the authority from God to baptize and ordain other priests. 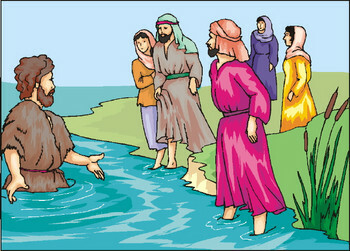 He would have been baptized as well prior to receiving the Priesthood. 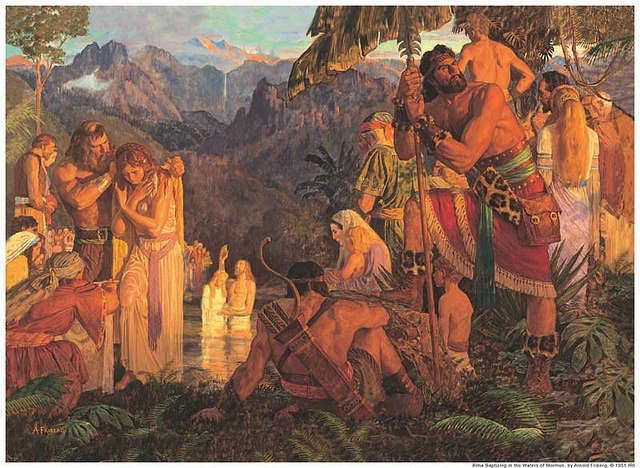 Baptism by Fire Baptized and knew it not Nephi’s baptism How many descendants?